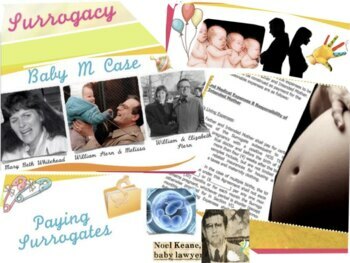 Surrogacy IVF Pregnancy Law + MC Quiz + Flashcards ~ 63 Slides in All! 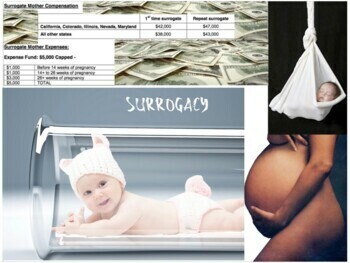 This is a complete presentation on the law of surrogacy with surrogate pregnancy. The presentation is replete with imagery throughout to facilitate learning. There is also a 20 point multiple choice Quiz with answer key plus a complete set of Flashcards for reviewing the presentation. The Flashcards could also be used for testing purposes.